The long term effects on the sheep industry could depend on whether New Zealand diverts exports elsewhere after a no deal. Sheepmeat production was expected to drop as a result of oversupply if the UK leaves the EU without a deal. But the extent of the decline would be dictated by New Zealand’s reaction to the changing trade situation, according to research from AHDB. The UK could be up to 53,000 tonnes oversupplied if New Zealand does not change its behaviour. However, declining UK prices and rising EU prices could mean New Zealand switches destinations, leaving the UK 33,000t oversupplied. The industry could then react in two ways – either a rapid response, with production surging in the first year as farmers look to make a ‘rapid exit’ or downsize, or a more gradual decline over the next few years by only reducing replacement rates. Presuming New Zealand diverted as much product as possible, a rapid response would see production record a 13 per cent increase with the breeding flock reduced by 22 per cent. Then the next year, production would drop 11 per cent below the base figure. 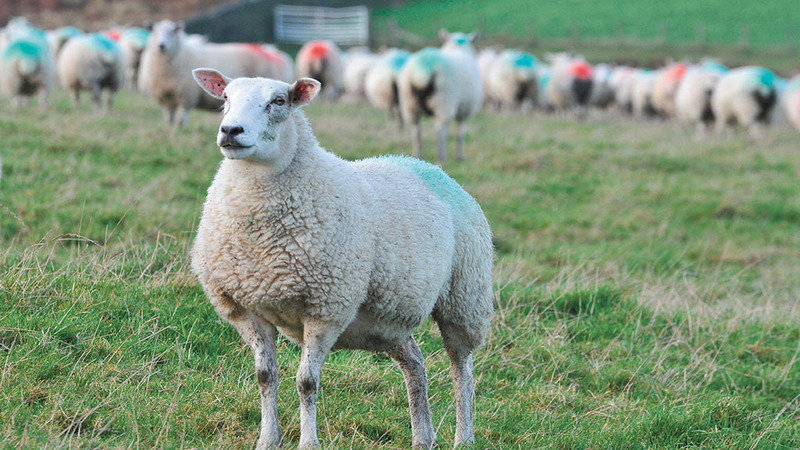 In a more gradual scenario, the breeding flock would not record such a sharp decline, but fewer lambs would be retained, limiting production declines in year one. However, it would then gradually decrease. However, it was difficult to see which scenario was most likely, with a rapid response limited by processing capacity and the willingness of processors to put meat in cold storage. Over the longer term, if the reduction in the breeding flock was in the uplands, it may hamper the industry’s ability to sustain itself and grow again in the future than if numbers were reduced in the lowlands. This was due to the stratified production systems and the fact uplands ewes are hefted. The loss of this characteristic would limit the ability of hill flocks to recover. In reality, ewes were possibly likely to significantly reduce in the lowlands as farmers have more flexibility to change to a different sector. And longer term, it may be upland farmers better benefited from environmental payments which could offer ‘some resilience’.